Upon requests we offer the most convenient and hassle-free mobility equipment for our guests in and around Marmaris & icmeler. Rent Mobility Scooter in Marmaris from the resort you can certainly save a lot of time and money. You can be free of all the stress involved in carrying them from your place in the flight and also be free from the worry that it may get damaged by the baggage handlers. Our mobility equipments are maintained regularly to ensure you a smooth and problem-free holiday experience. They are under high standard maintenance and we also offer breakdown services 24/7. Once you rent mobility scooter in Marmaris, we can deliver the scooters to your place of stay or we can also arrange them to be collected by you at a prearranged place. 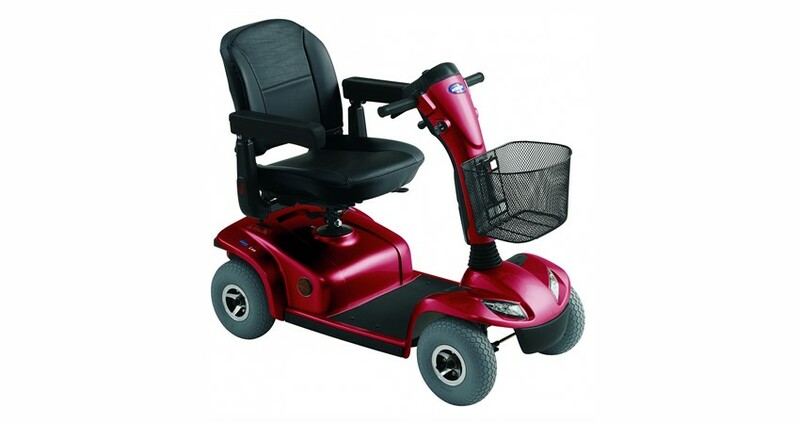 We charge nothing extra for delivering the mobility equipments to your place. Once the equipments are handed over to you, you can pay in cash and complete the paperwork with your signature. We can demonstrate the usage of our equipment in front of you and our staff will wait until you personally check the proper functioning of the equipment or check for any damage. 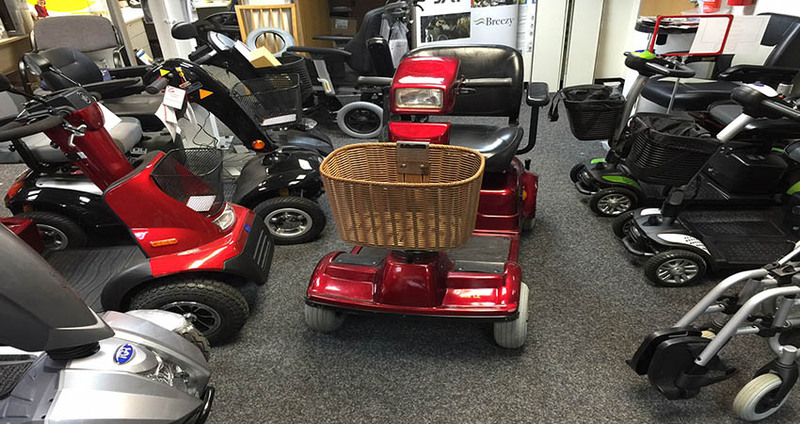 Mobility Scooters run on electricity charged and saved in their storage batteries. You don’t need a license to use the equipment. We also provide you the appropriate charger to help you charge the scooter and use it at your convenience. You can enjoy a hassle-free and most convenient Mobility Scooter service throughout your holiday in Marmaris. Your rental will be delivered to your hotel. We don't accept rentals less then 1 week. 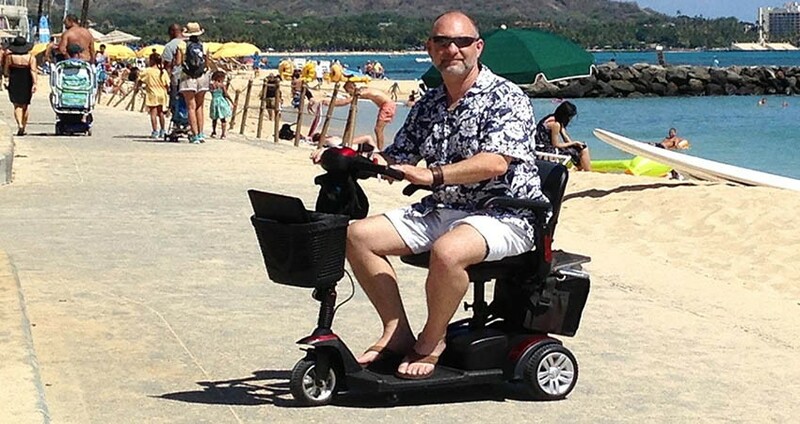 A charger for the mobility scooter also will be delivered to your hotel. Please note that we request 50 £ deposit, at the end of the rental period this deposit will be given back to you. You don't need a licence to drive mobility scooter in Marmaris. 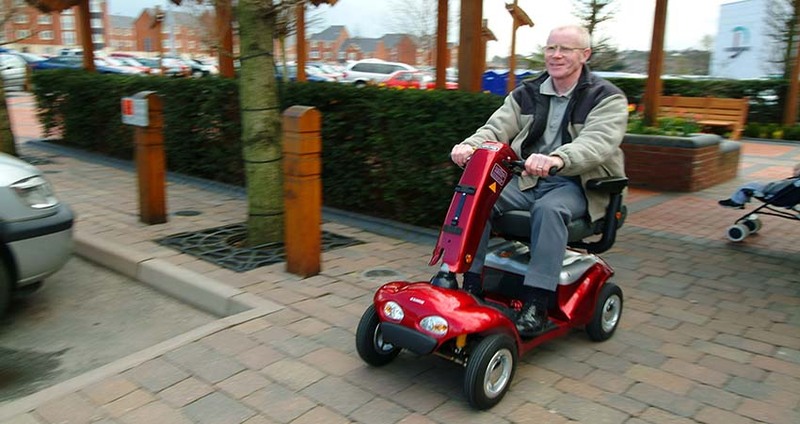 What happens if my mobility scooter breaks down? All our mobility equipment is in A1 electro-mechanical condition so this would be rare. But, if it does happen, we offer next day collection and replacement of the mobility scooter. What happens if my mobility scooter battery runs out when I am out? Each of our mobility scooters has a battery meter. On delivery we will explain that the distance that the scooter will cover on one charge varies - if you are heavy, that will tax the battery as will hills and cold weather as batteries lose efficiency in cold weather. It is your responsibility to get to know the Mobility scooter and its limits. The company accepts no liability for injury,damage or loss as a result of using the equipmnent. It is your duty to act responsibly, not to use the equipment under the influence of alcohol, tablets or drugs, or during rain. It is your duty to be fully aware of pedestrians and other vehicles. 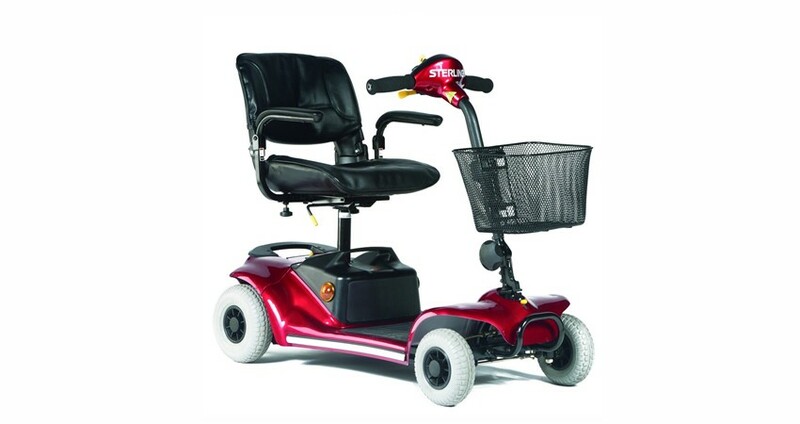 Seat type: Swivel, adjustable height, foldable arm rests, seat suspension.